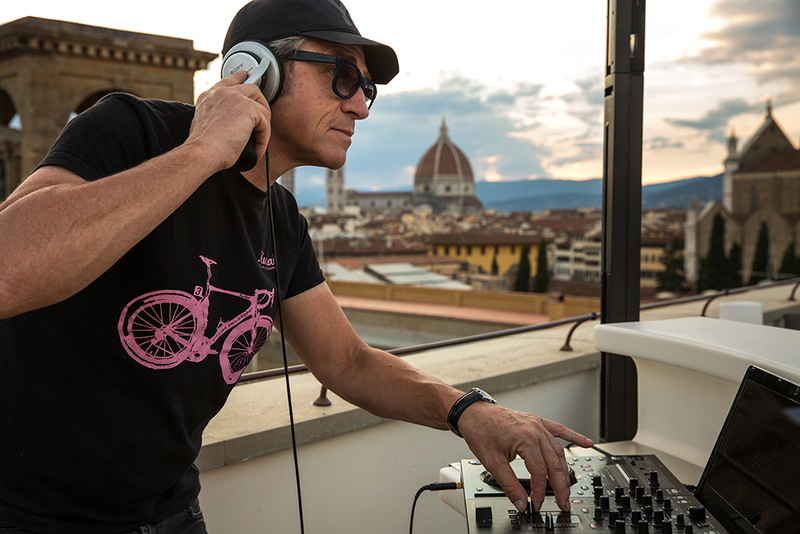 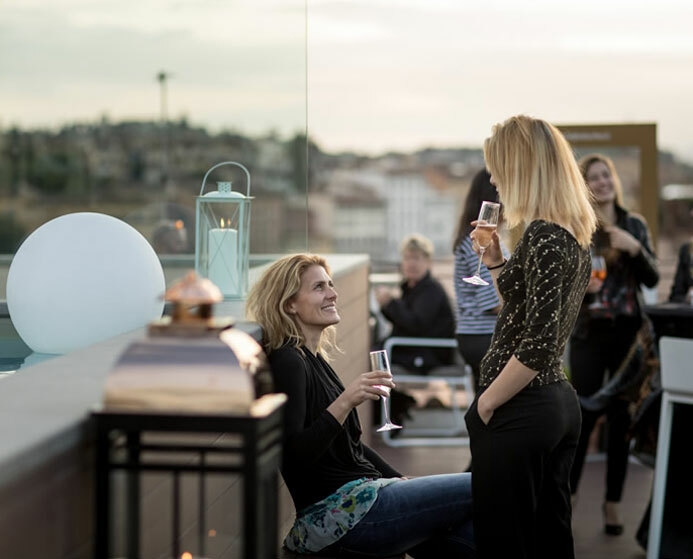 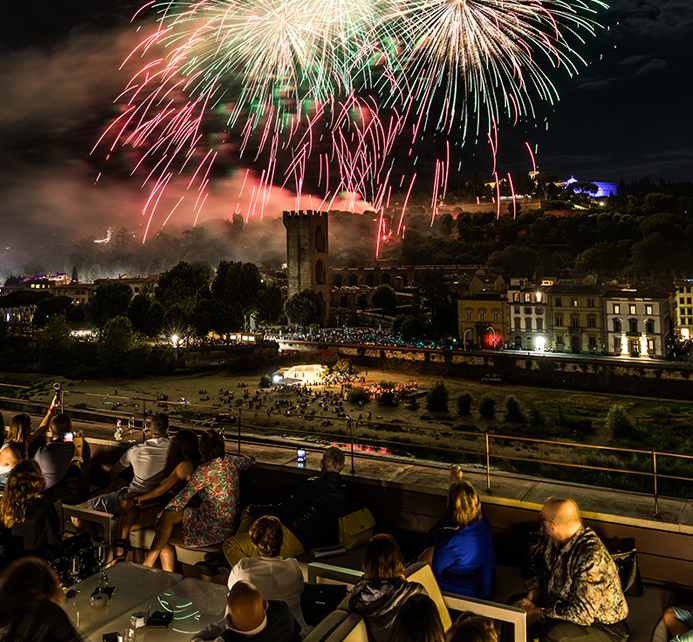 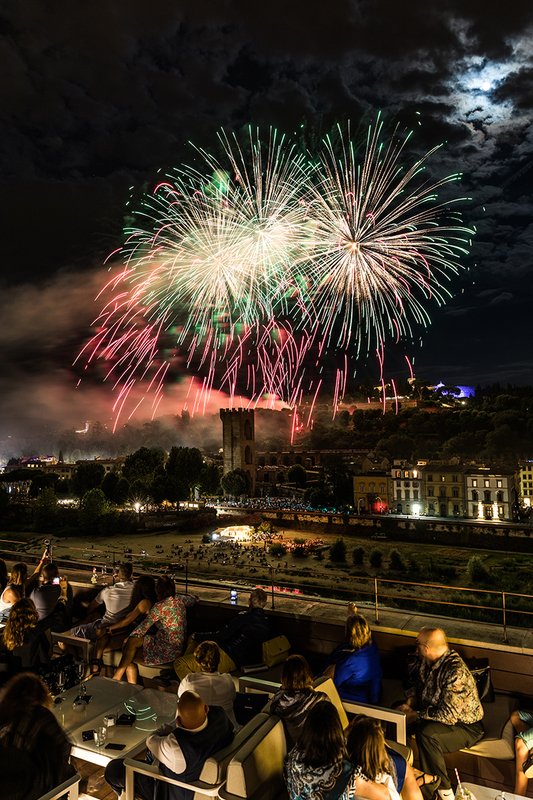 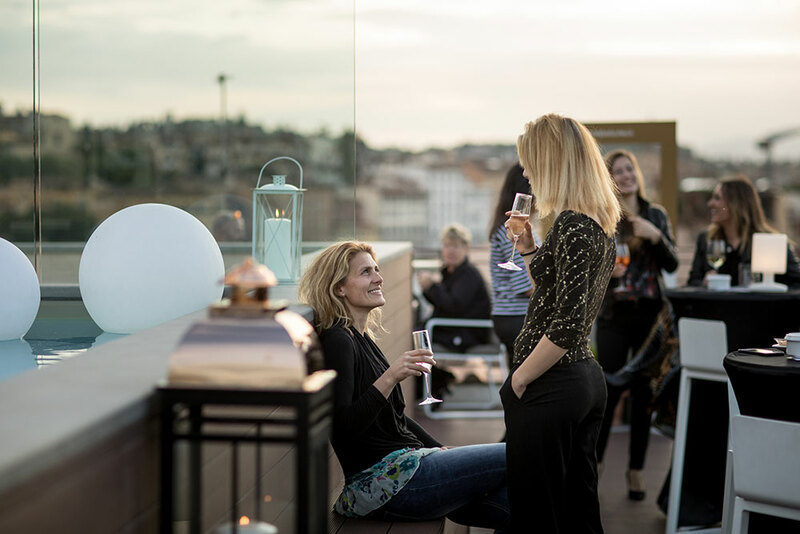 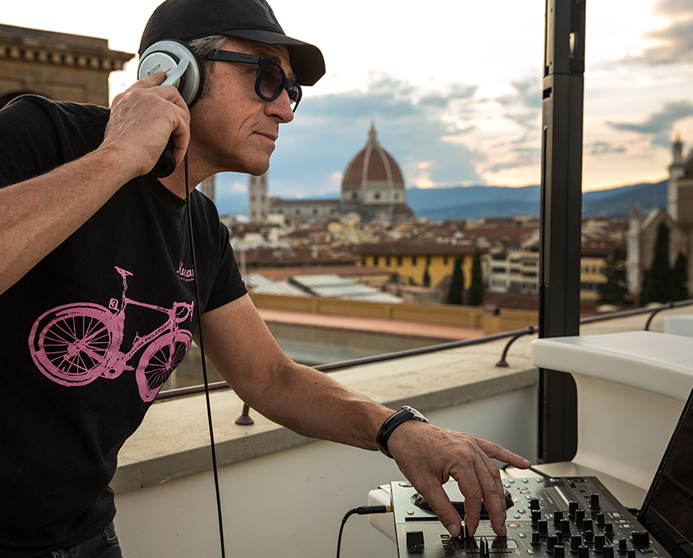 Since opening in 2014, Empireo has provided both guests of Hotel Plaza Lucchesi and Florentines with a unique and breath-taking view of the city. 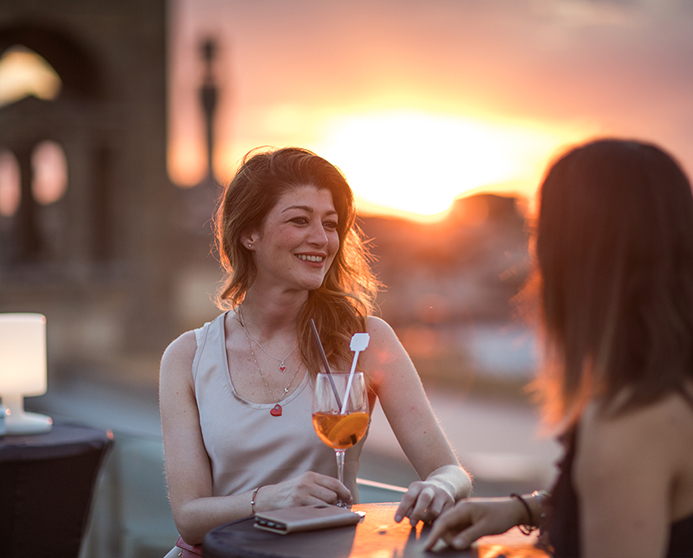 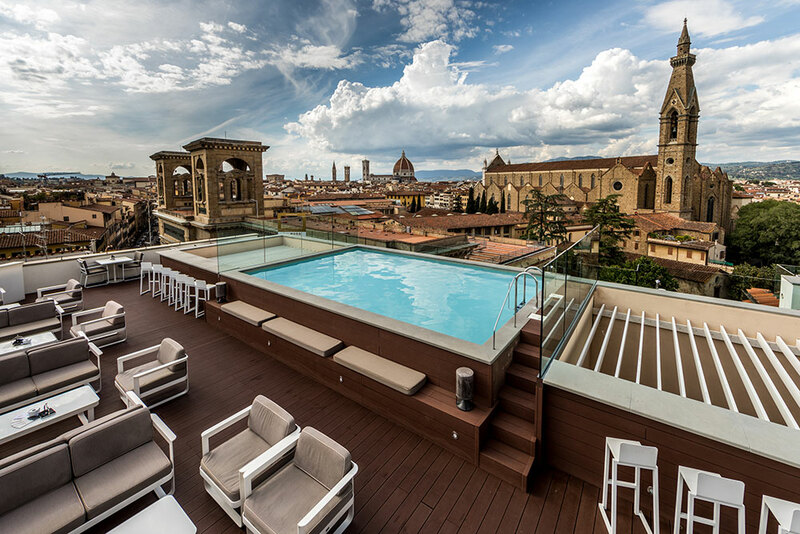 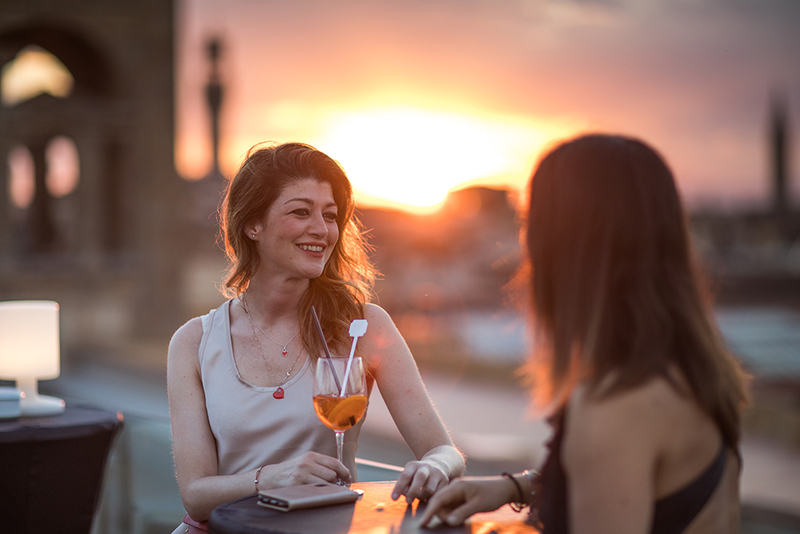 Sip on a drink in the swimming pool while admiring the Duomo; read a book until the sun goes down, letting yourself be overwhelmed by the beauty of the sunset: this is the Empireo experience. 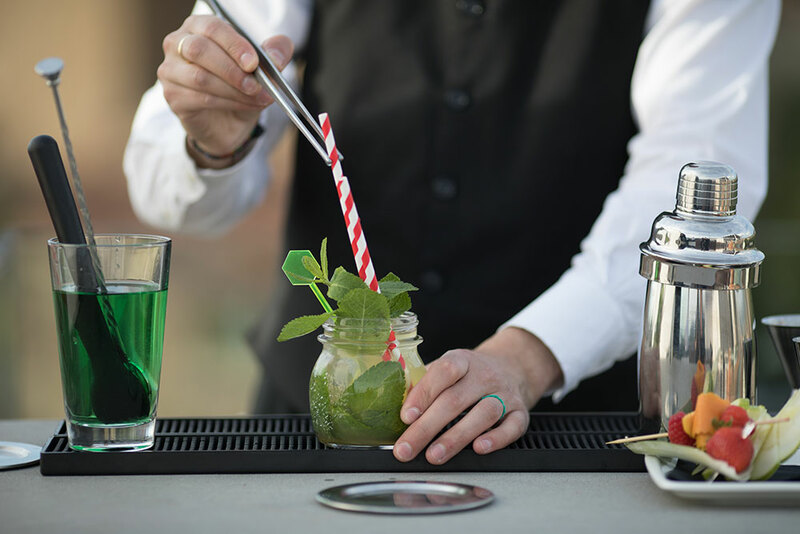 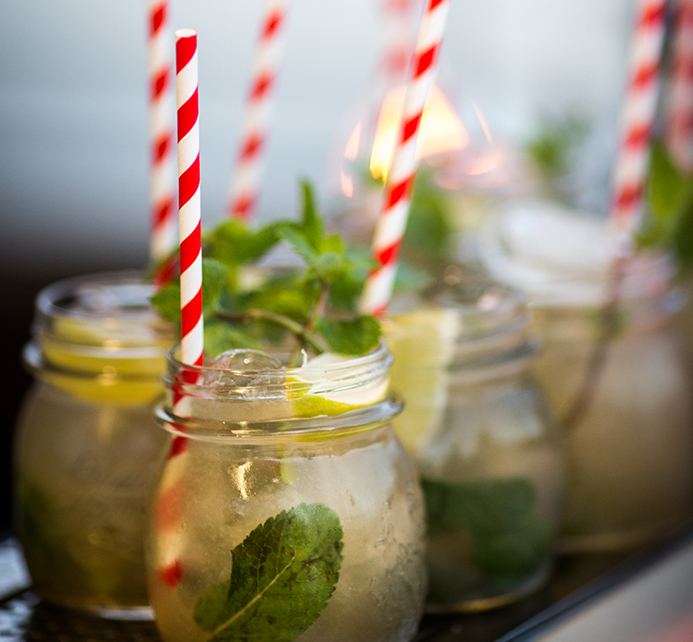 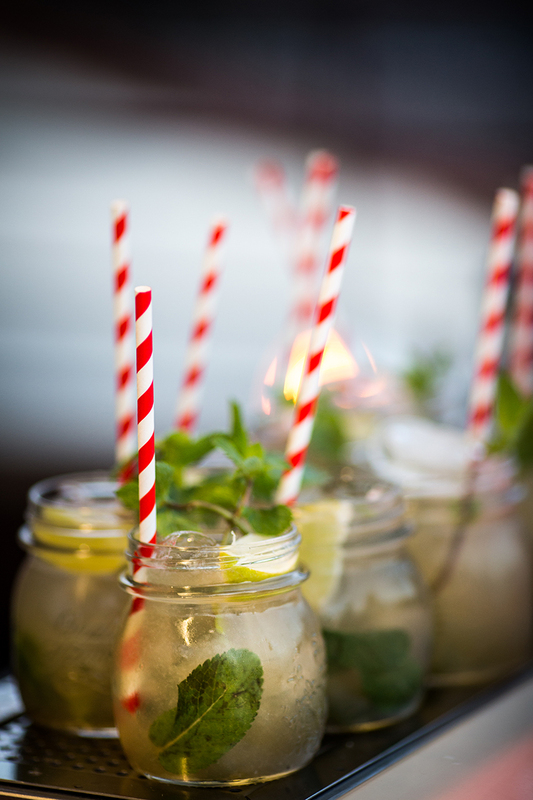 Empireo is open during summer; the swimming pool is for the exclusive use of our guests. 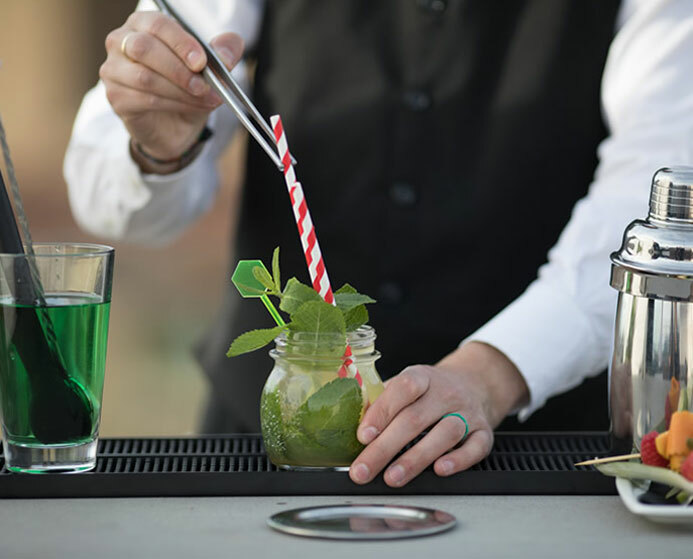 After 7:30 pm entrance is open to non-guests who have made reservations.